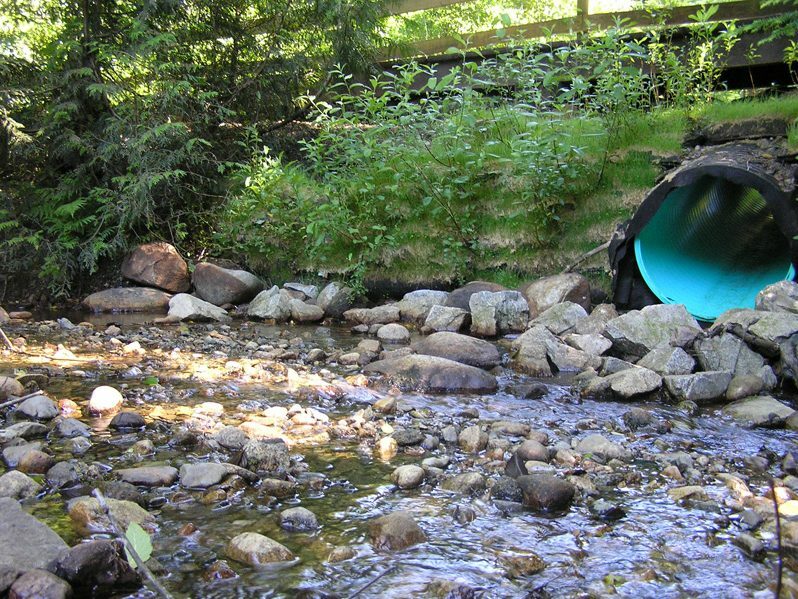 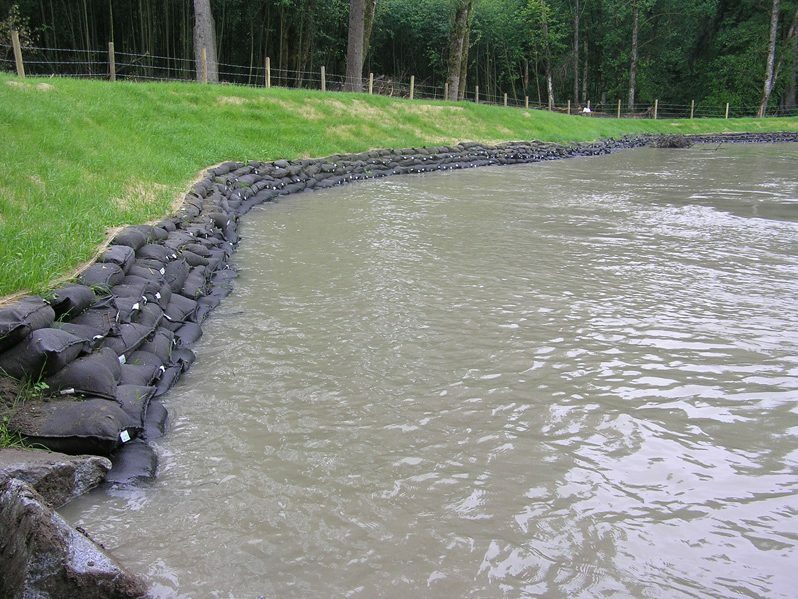 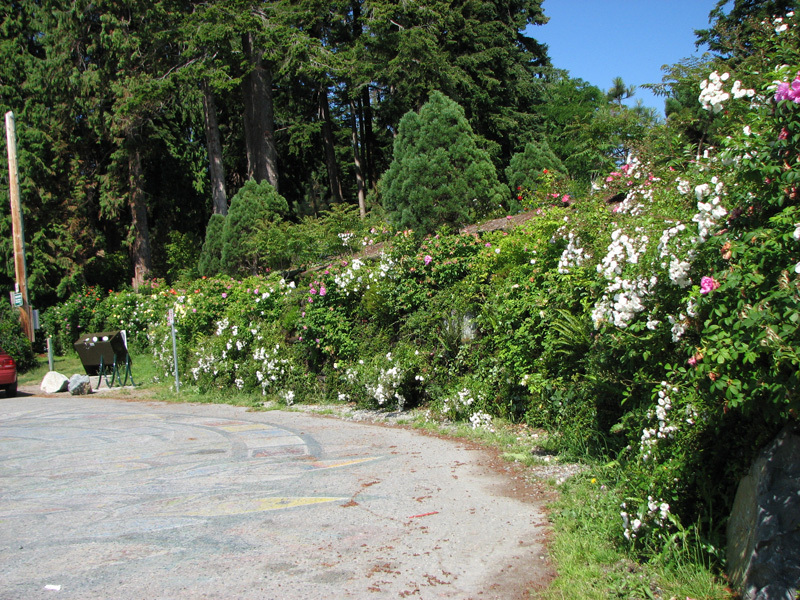 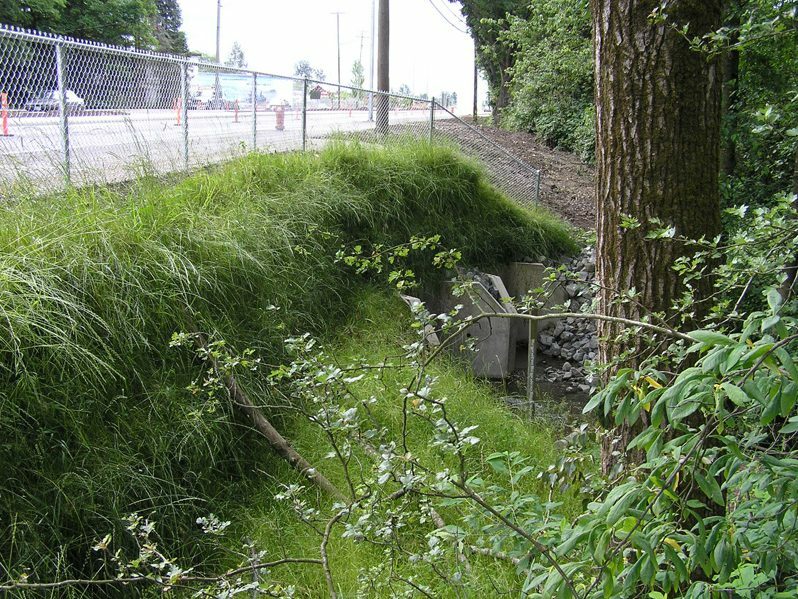 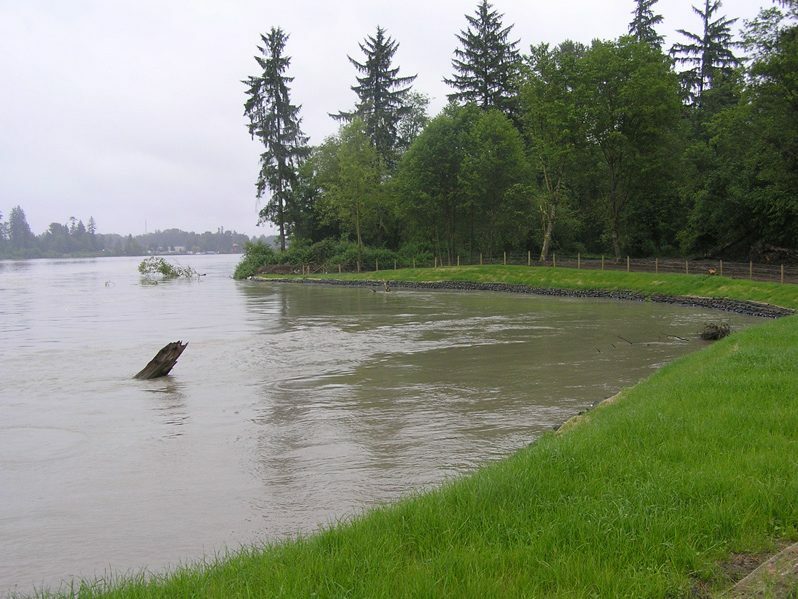 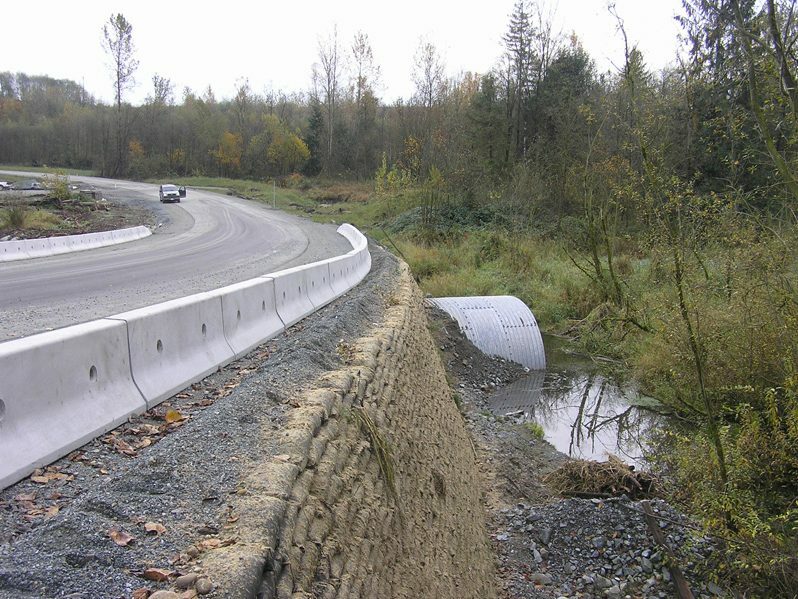 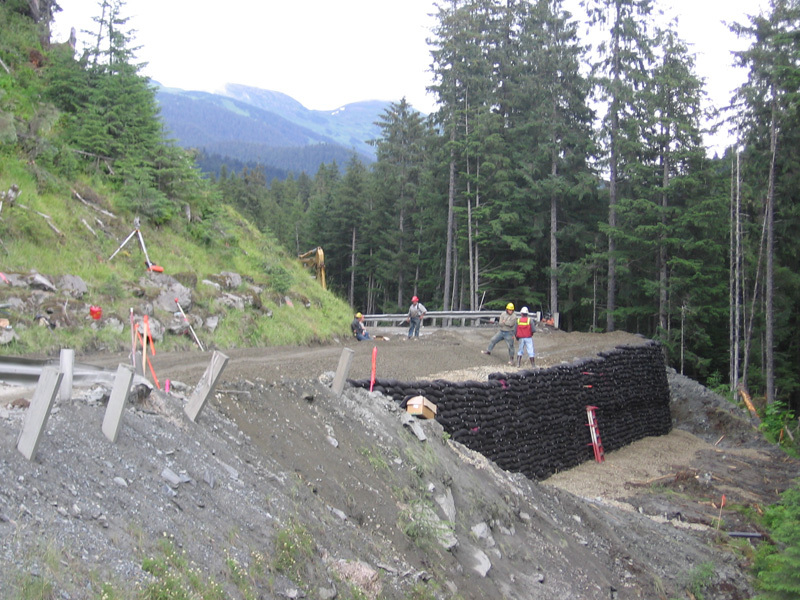 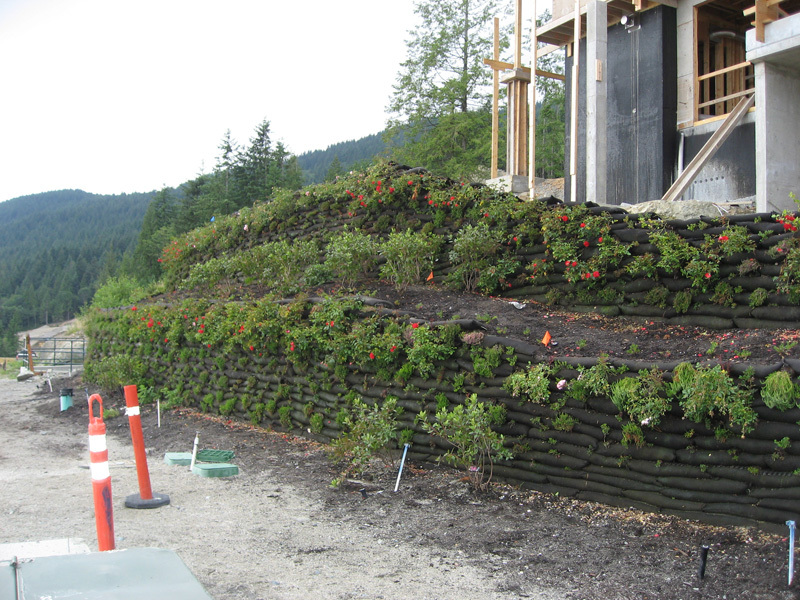 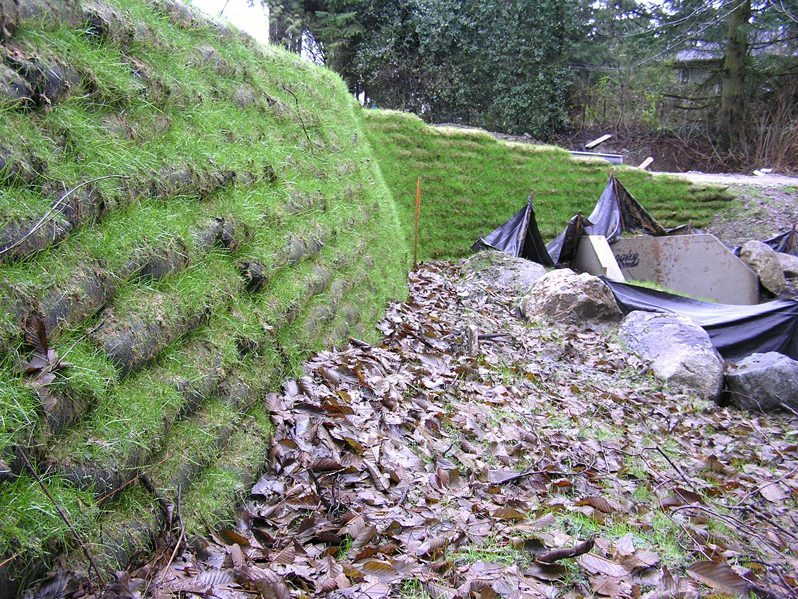 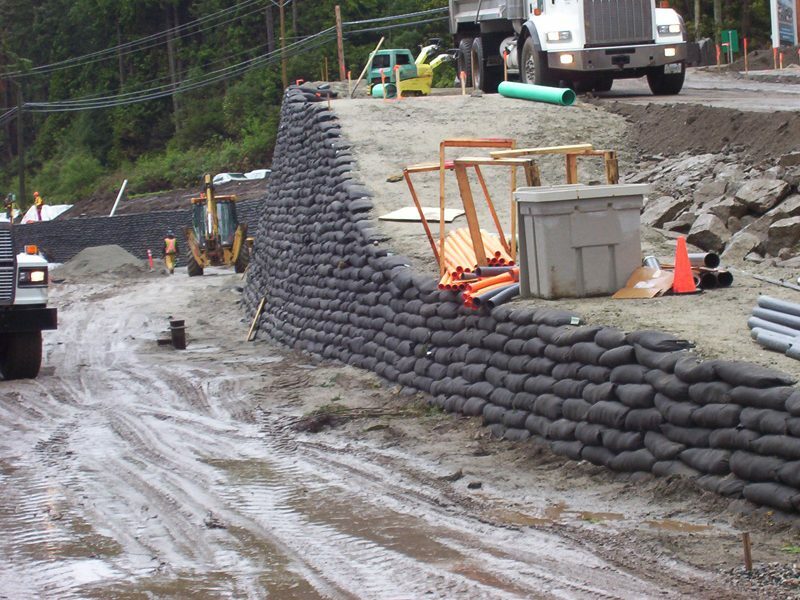 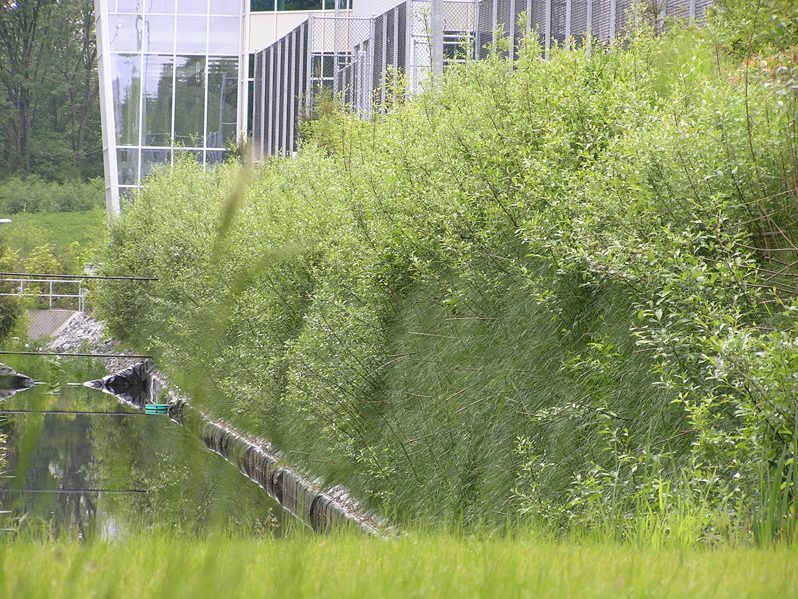 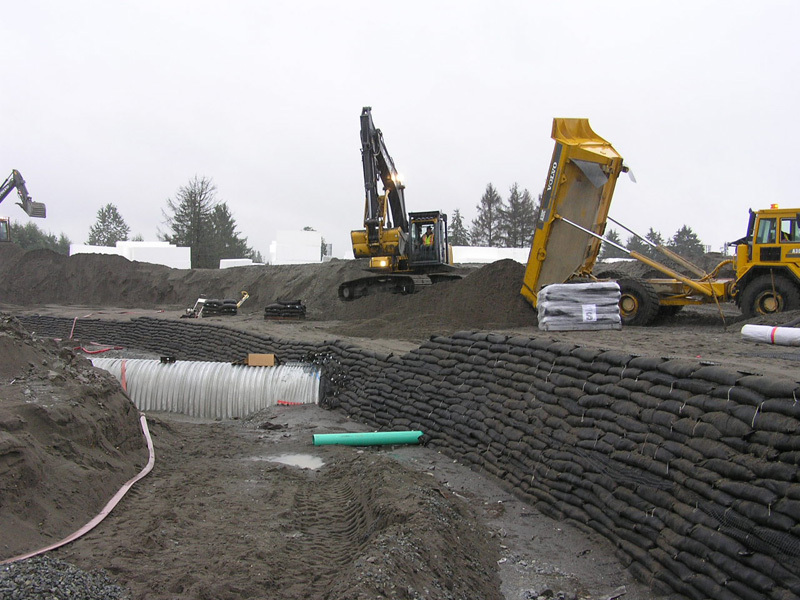 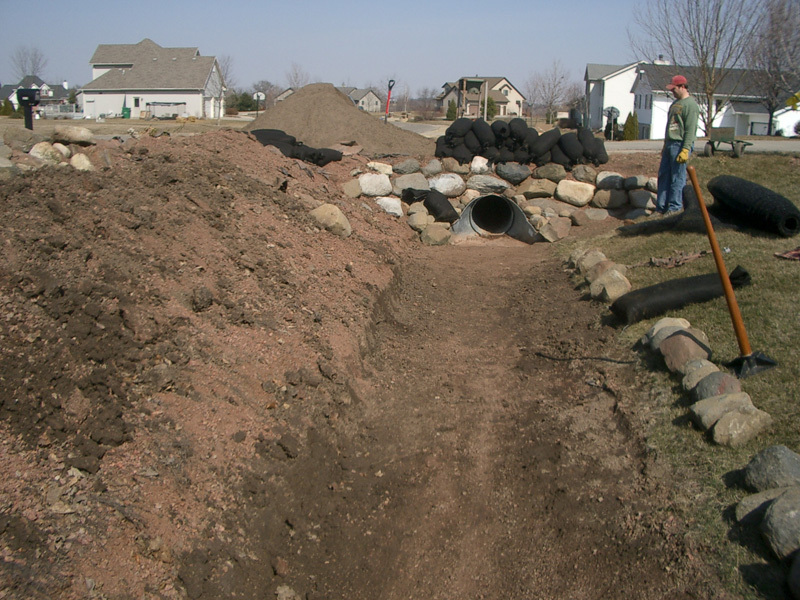 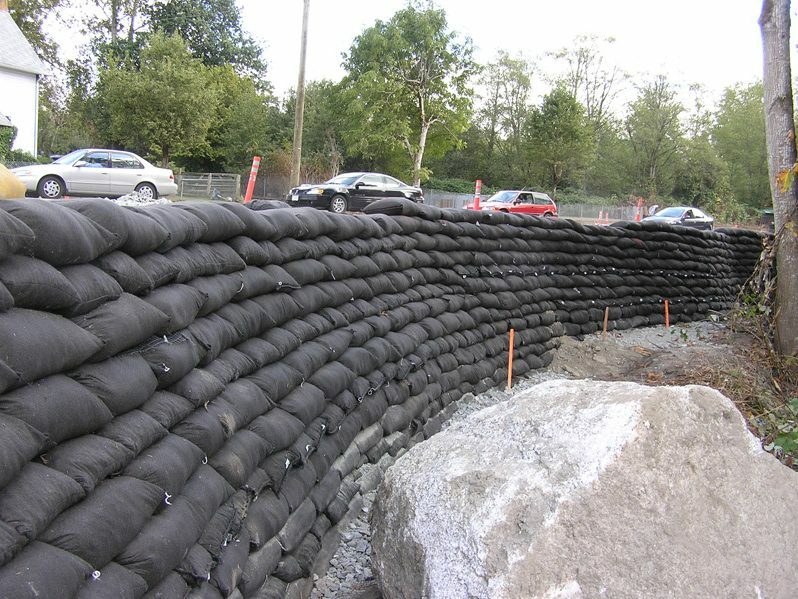 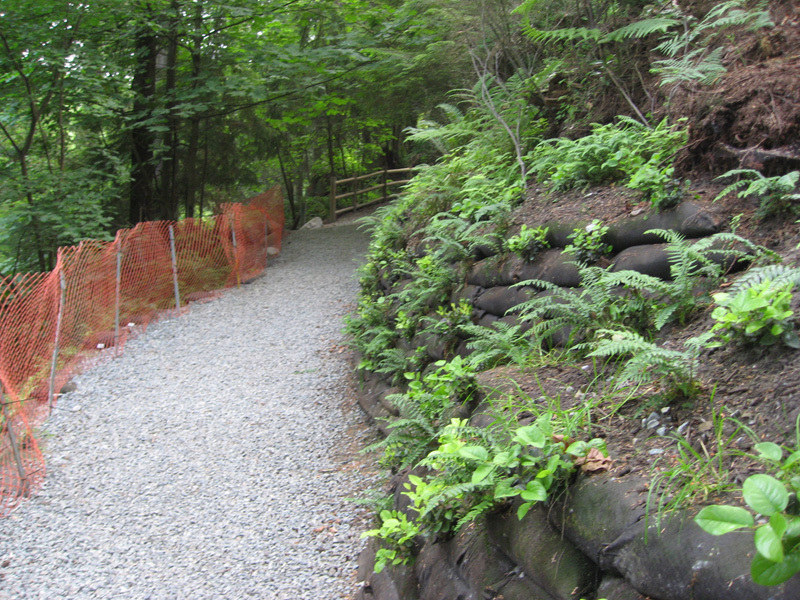 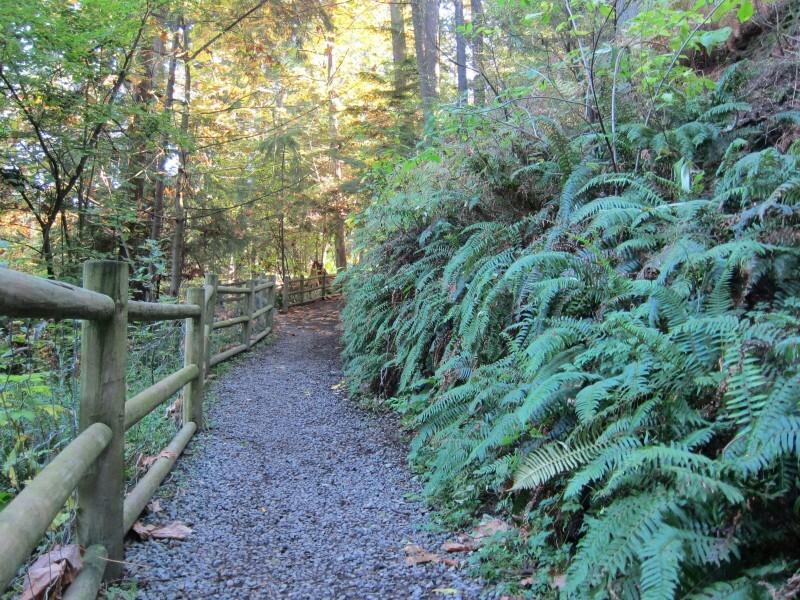 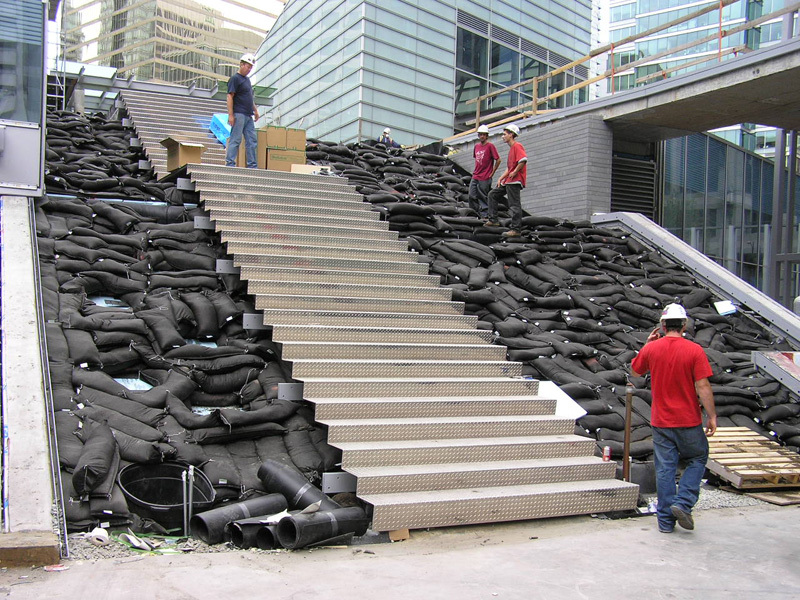 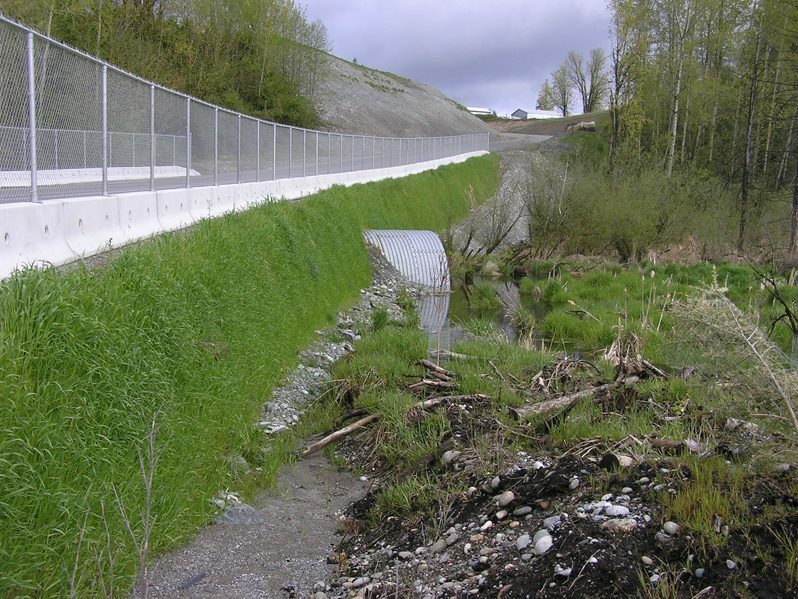 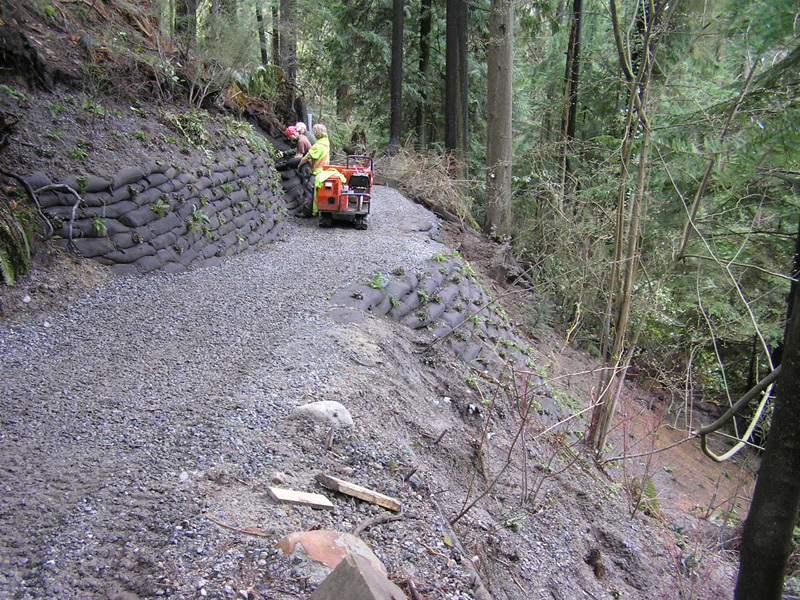 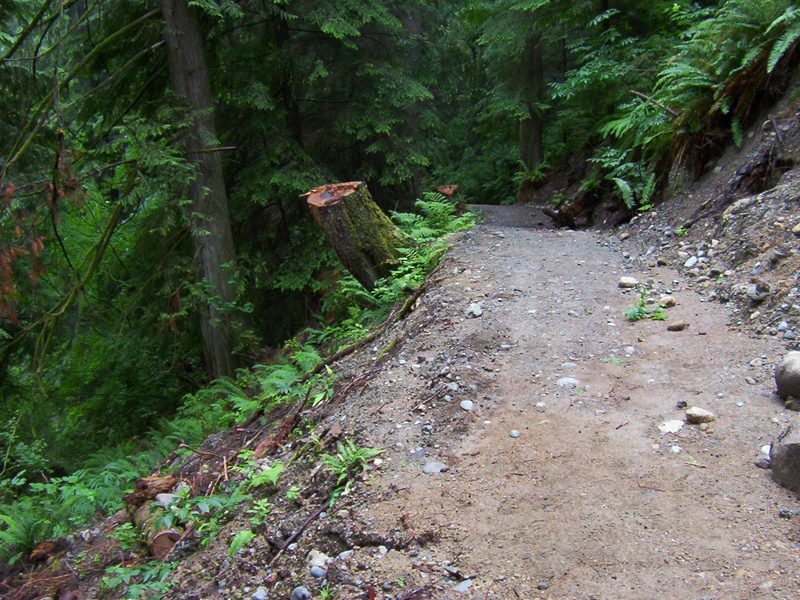 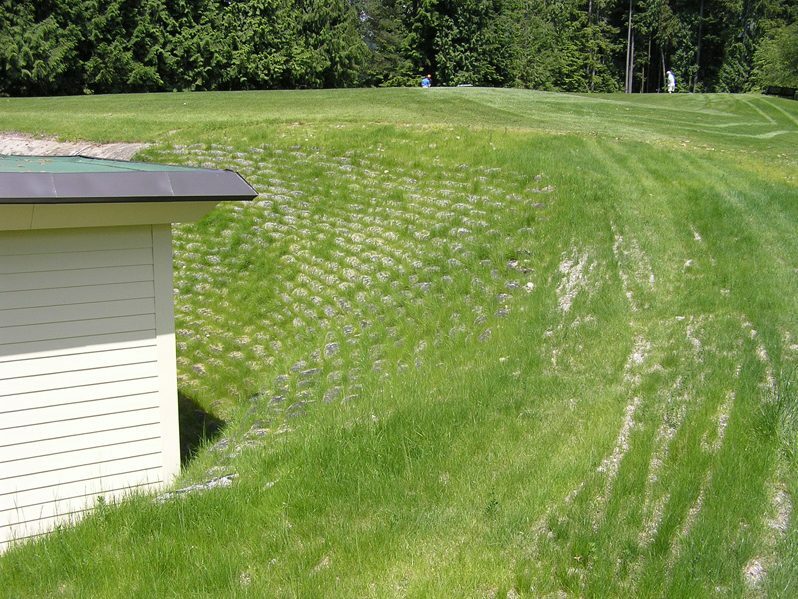 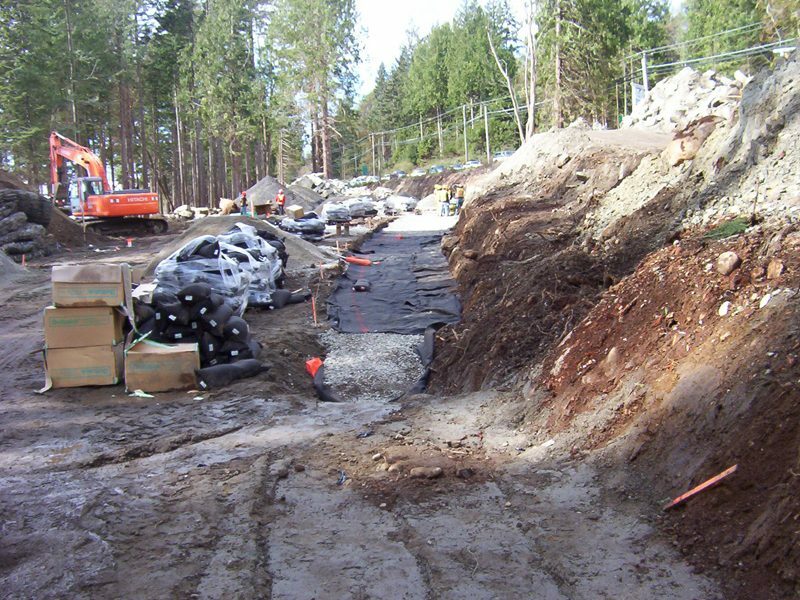 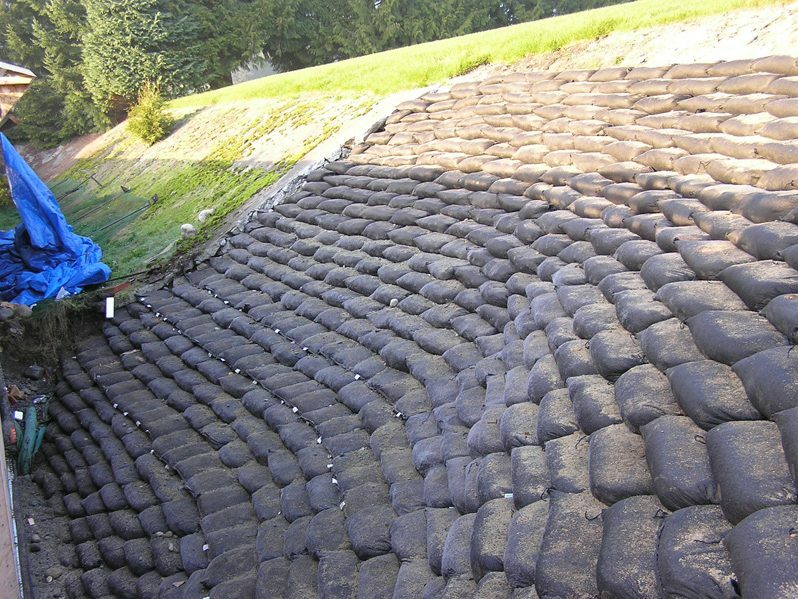 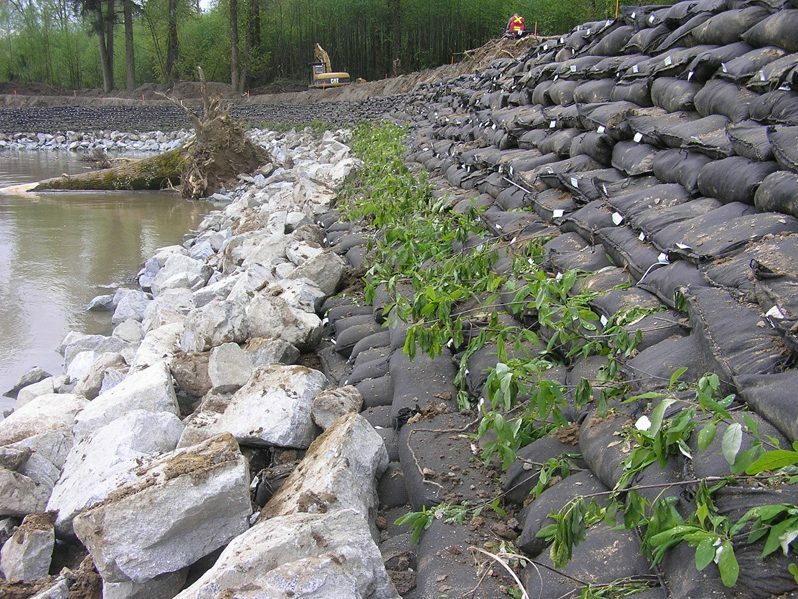 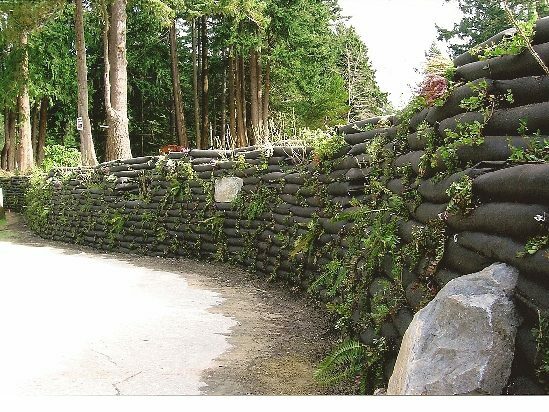 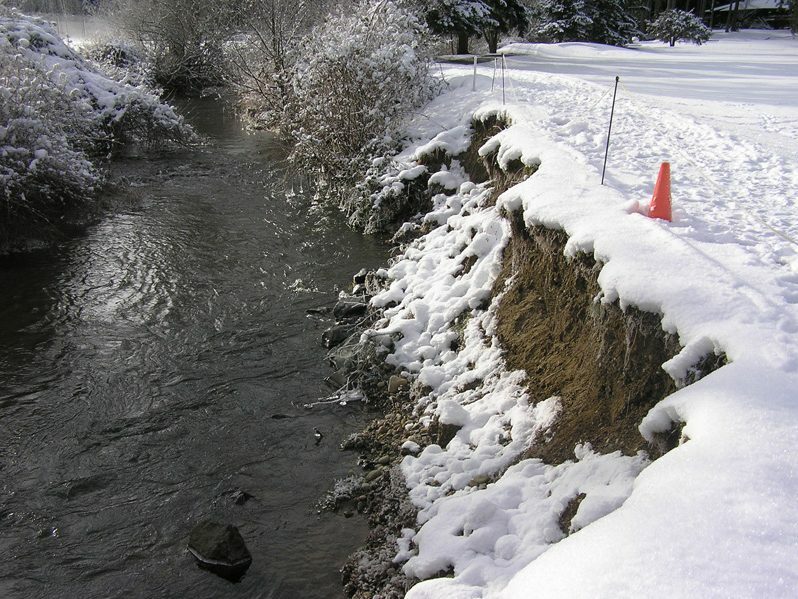 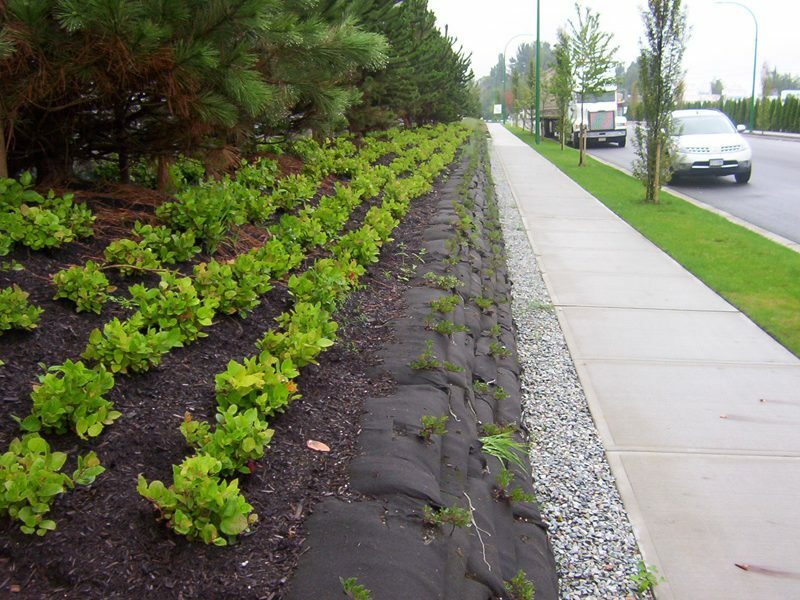 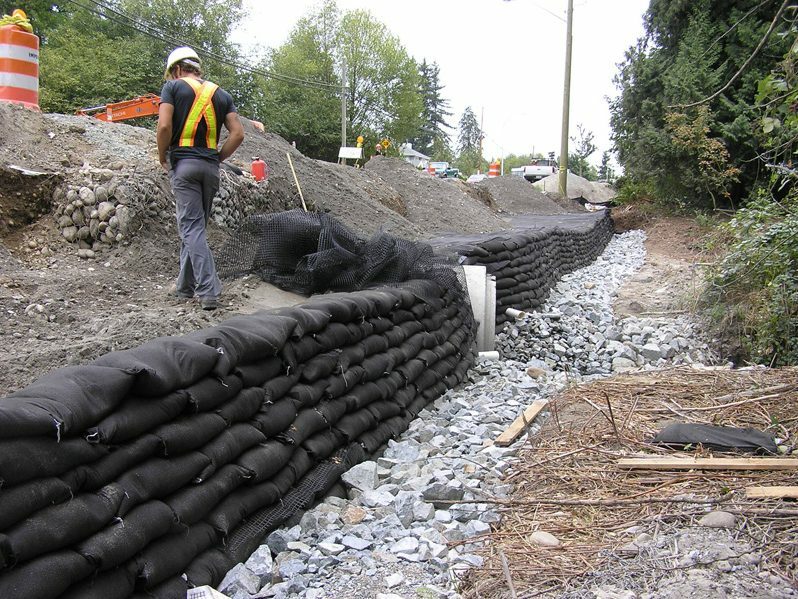 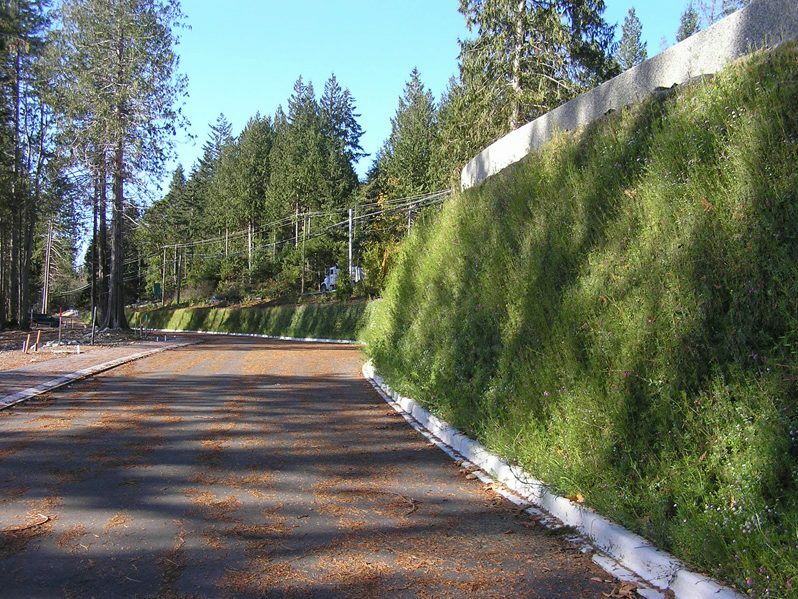 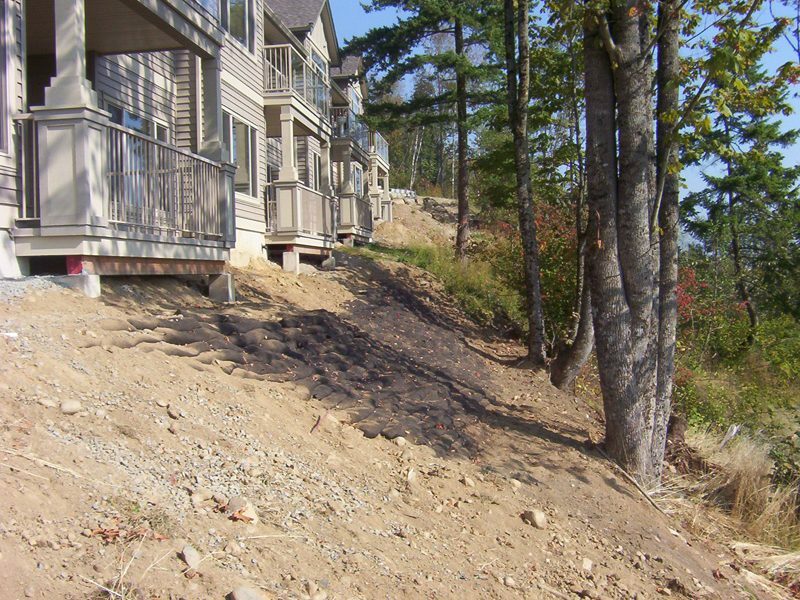 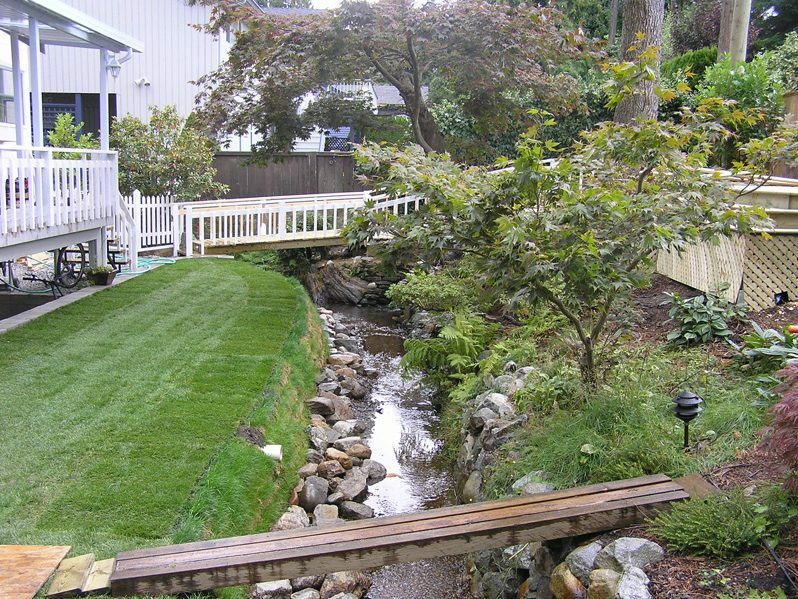 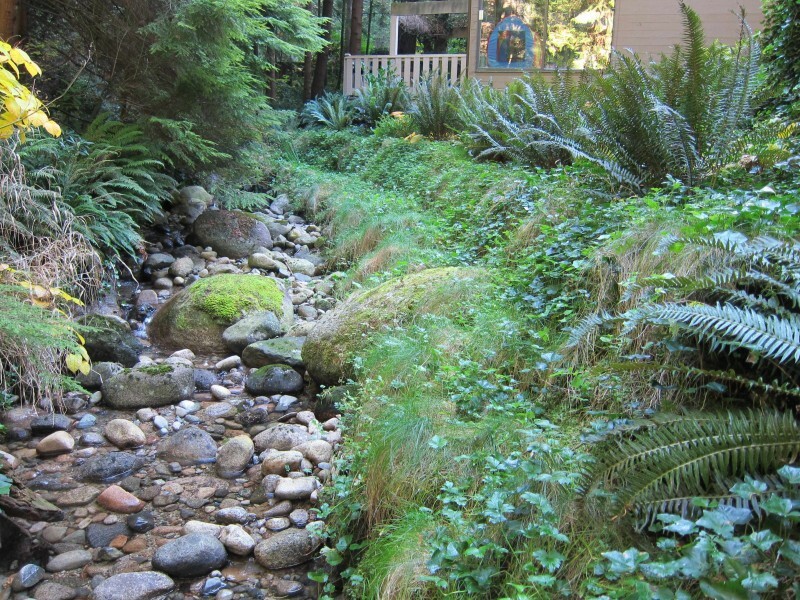 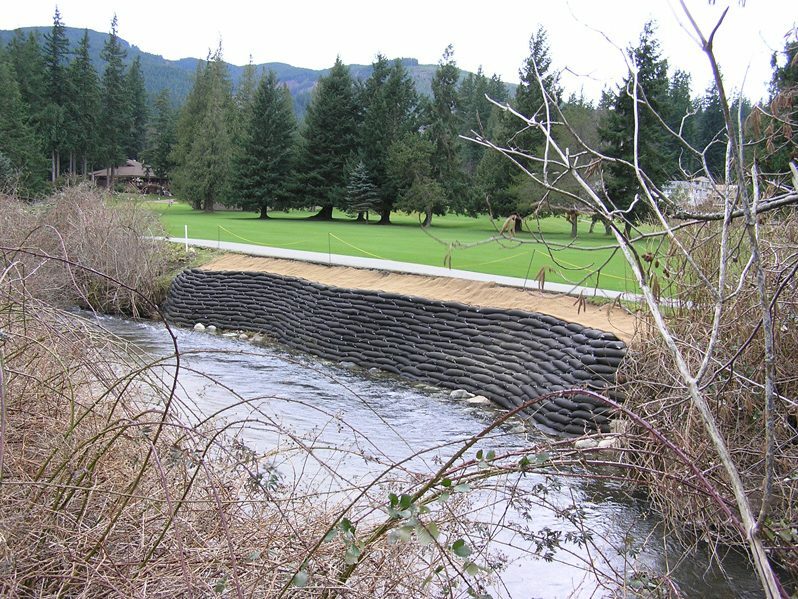 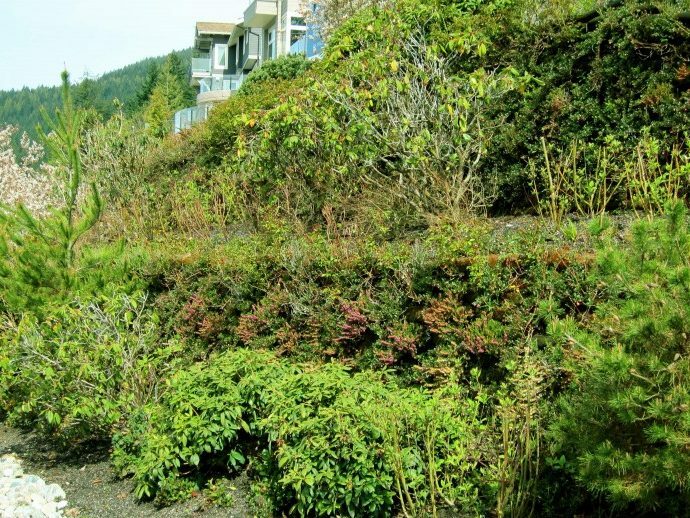 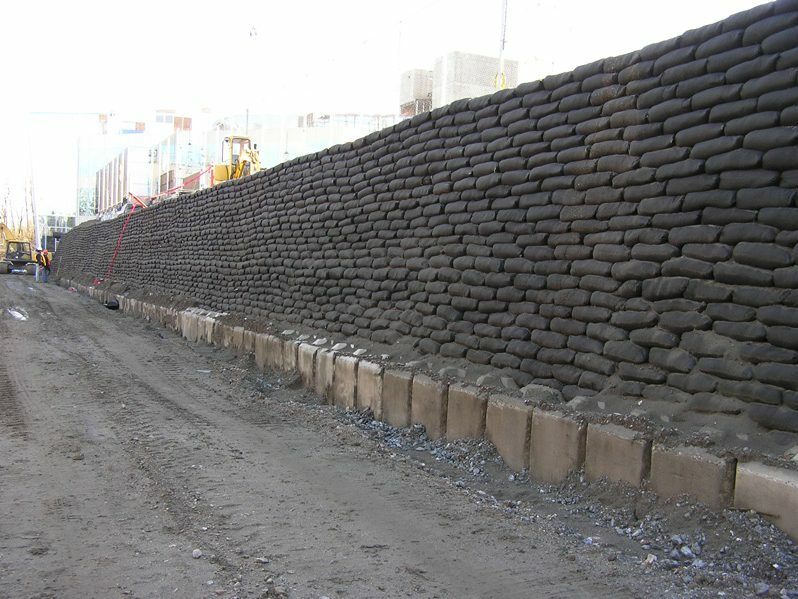 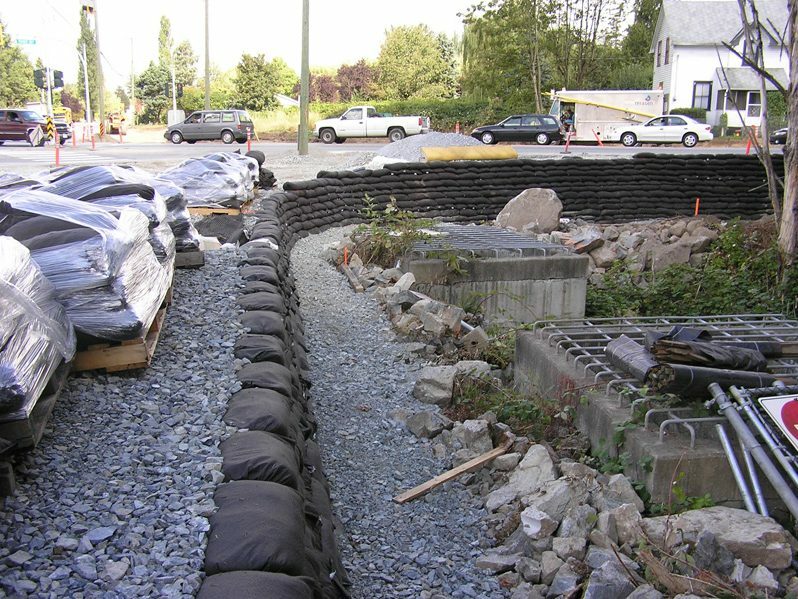 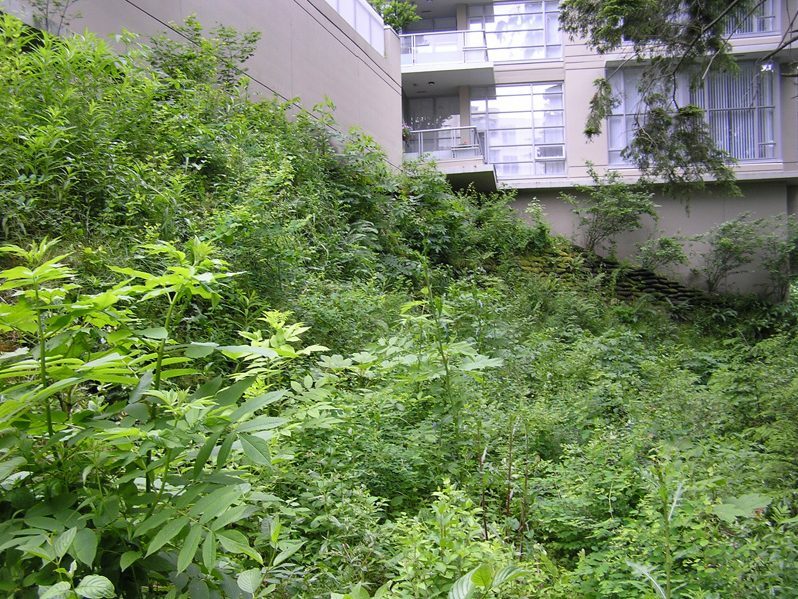 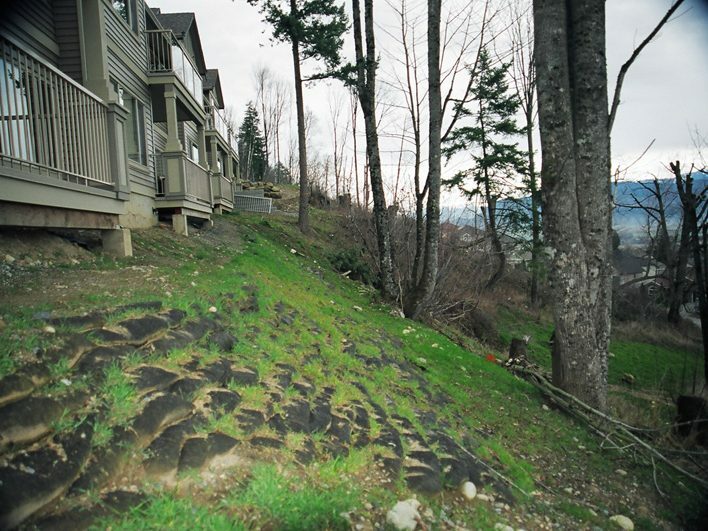 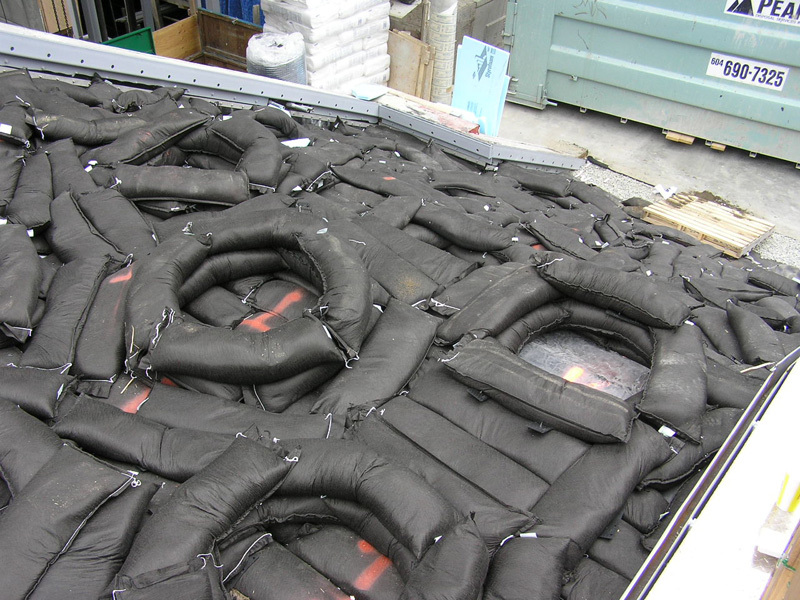 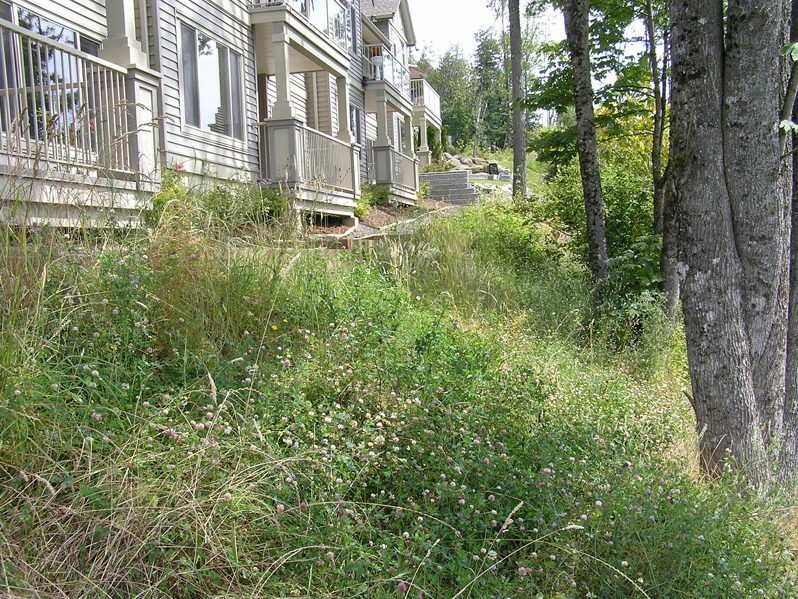 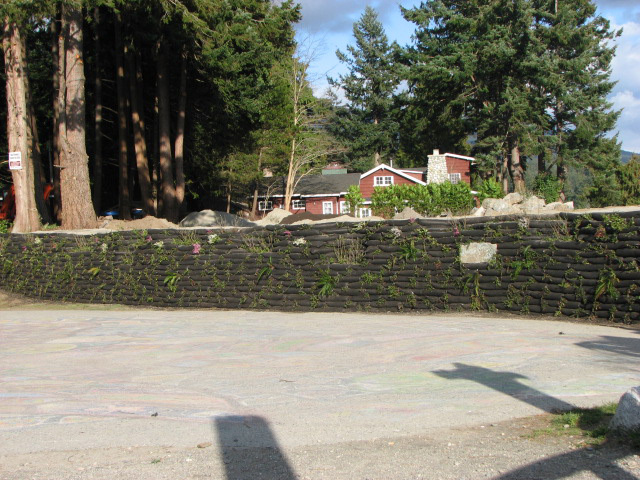 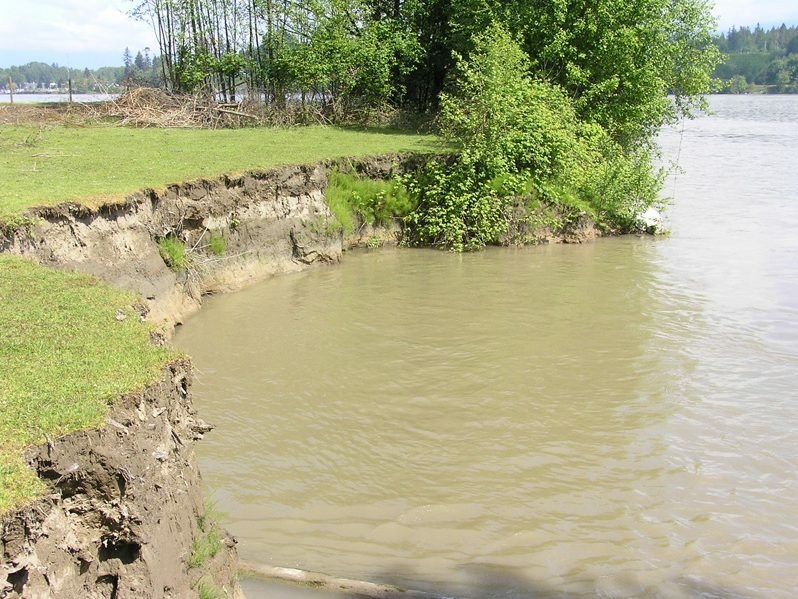 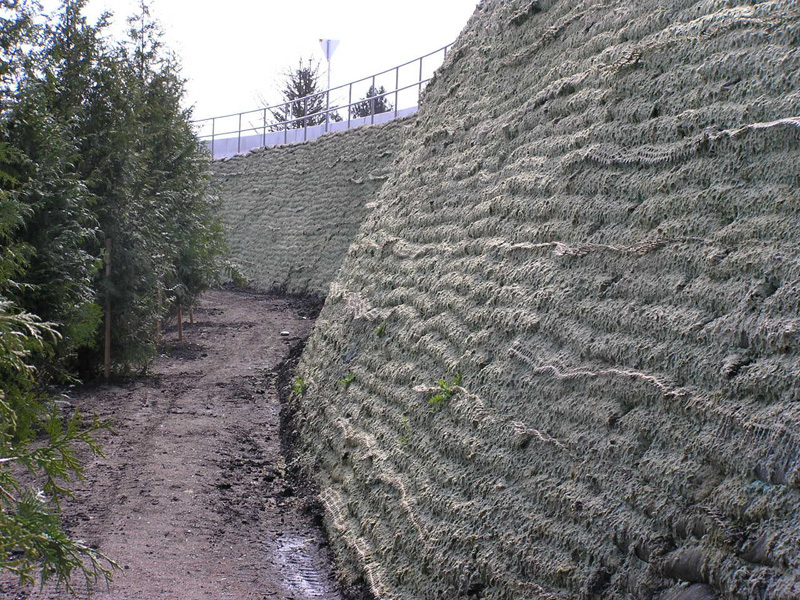 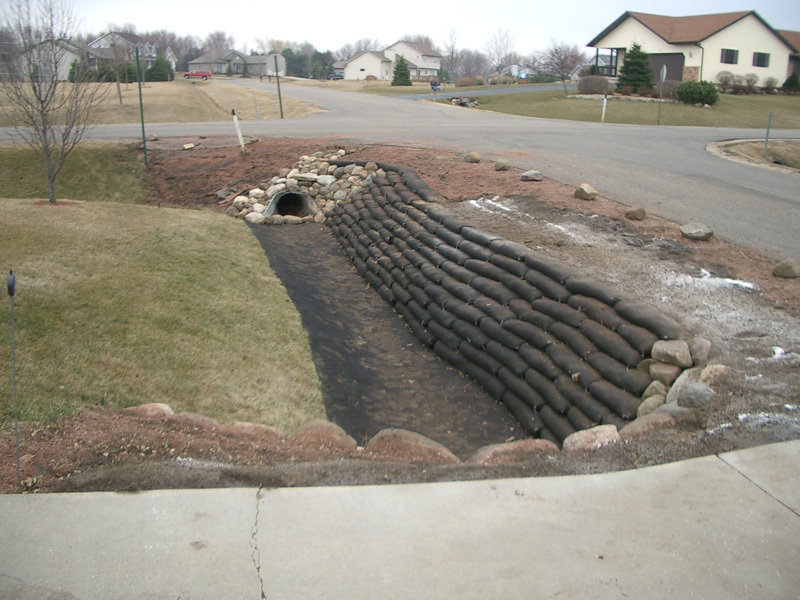 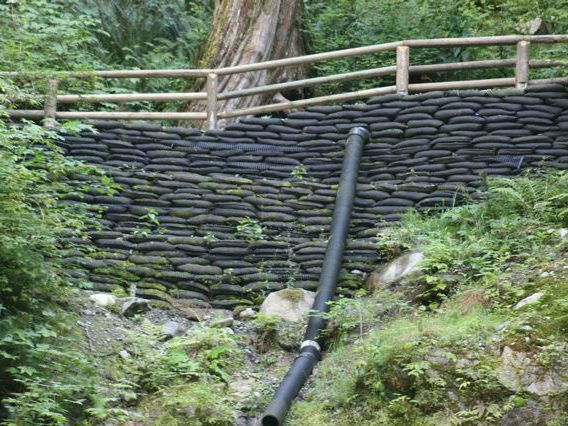 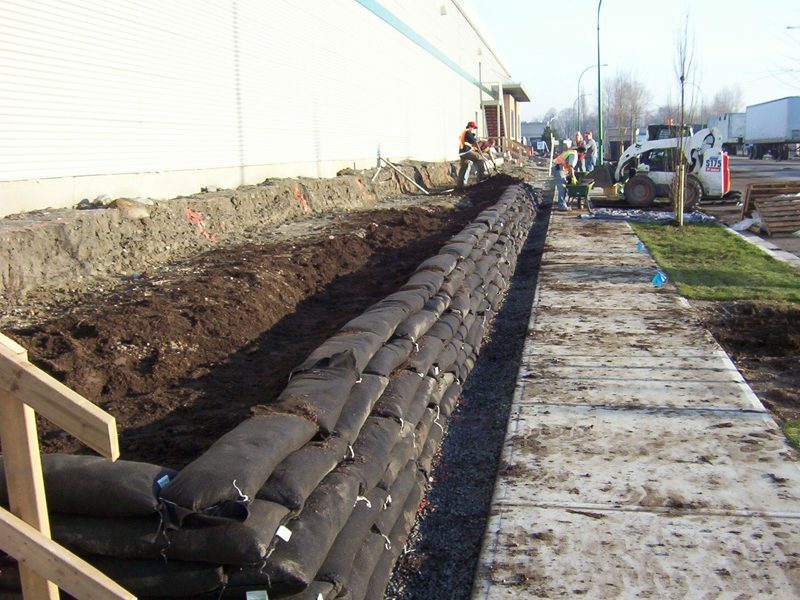 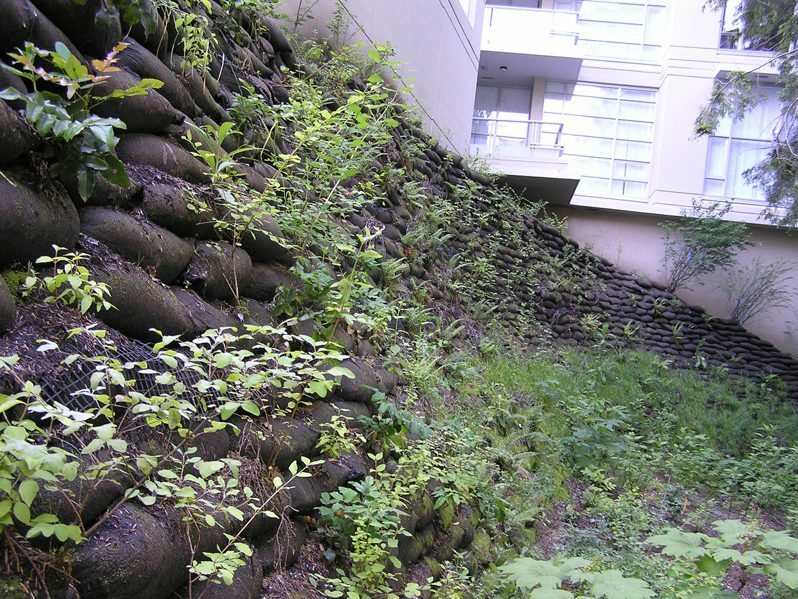 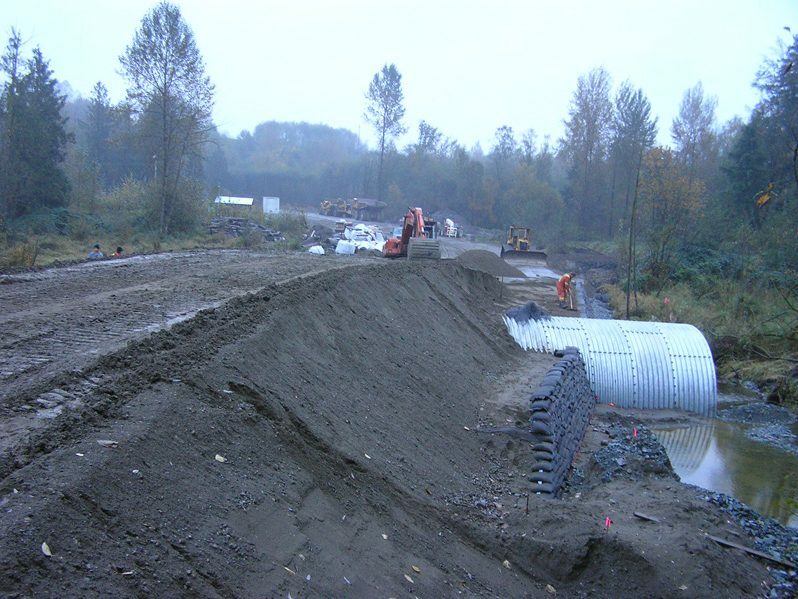 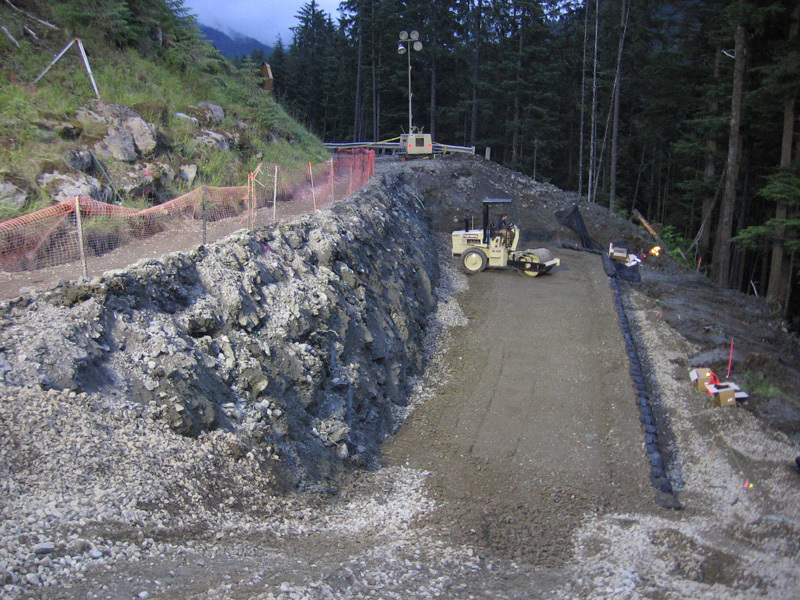 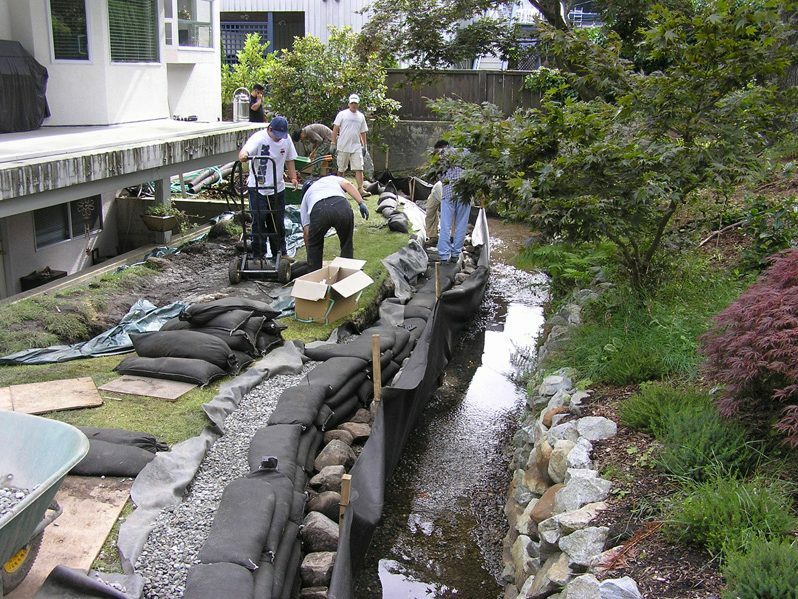 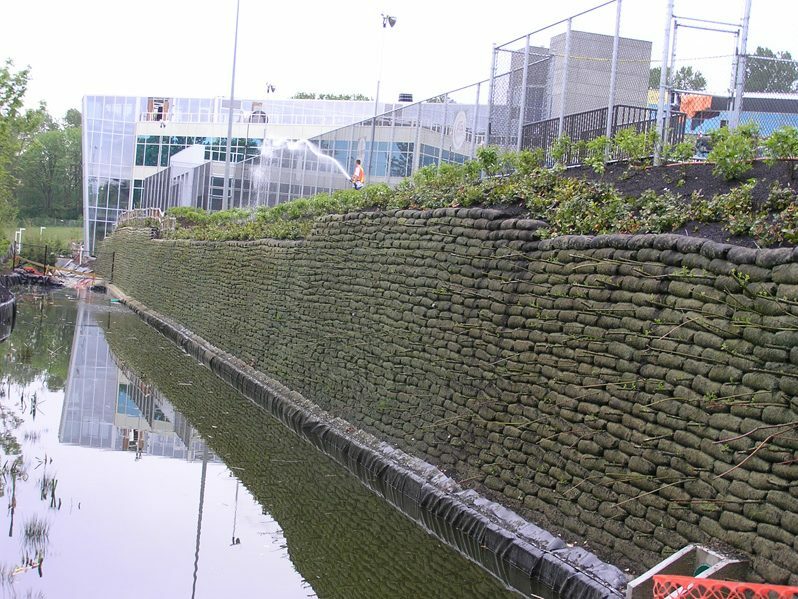 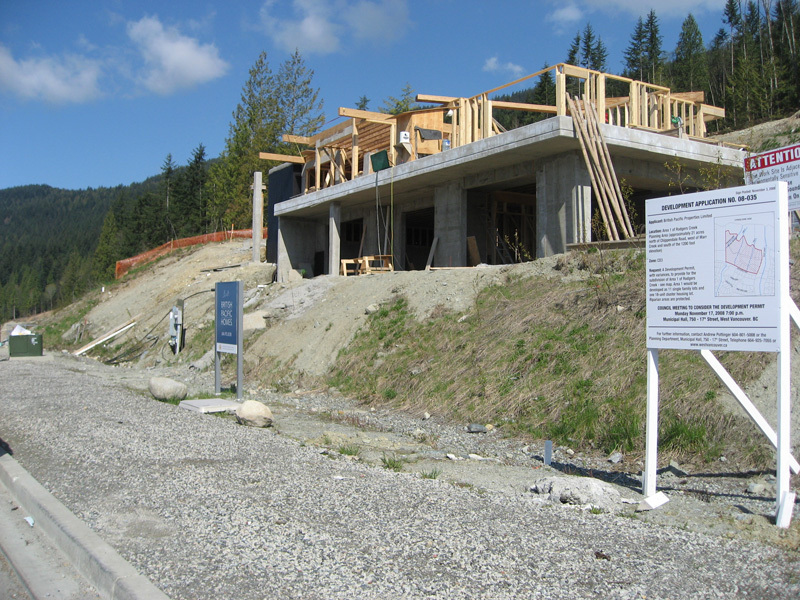 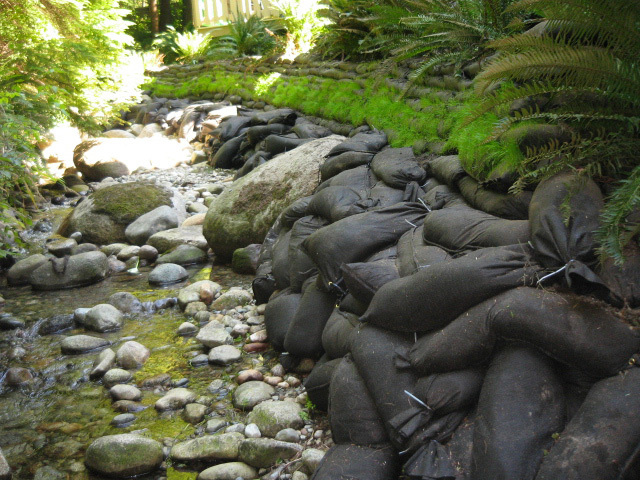 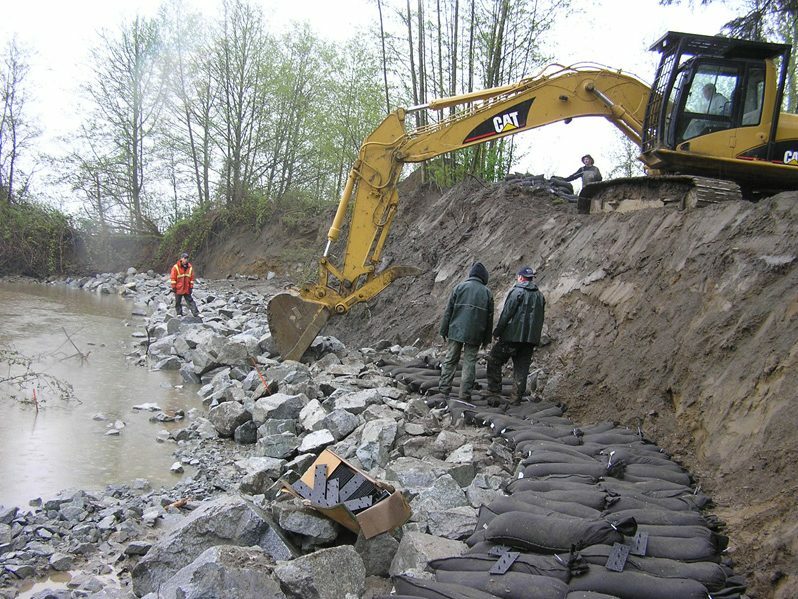 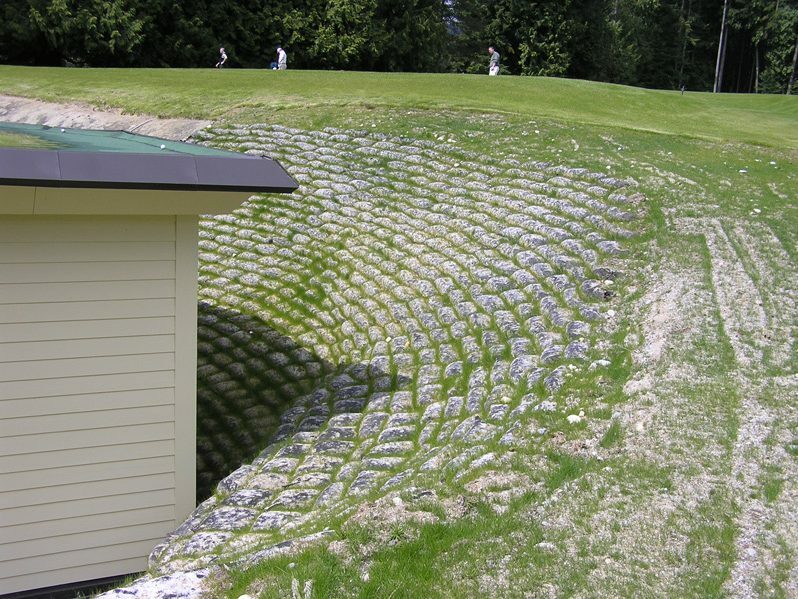 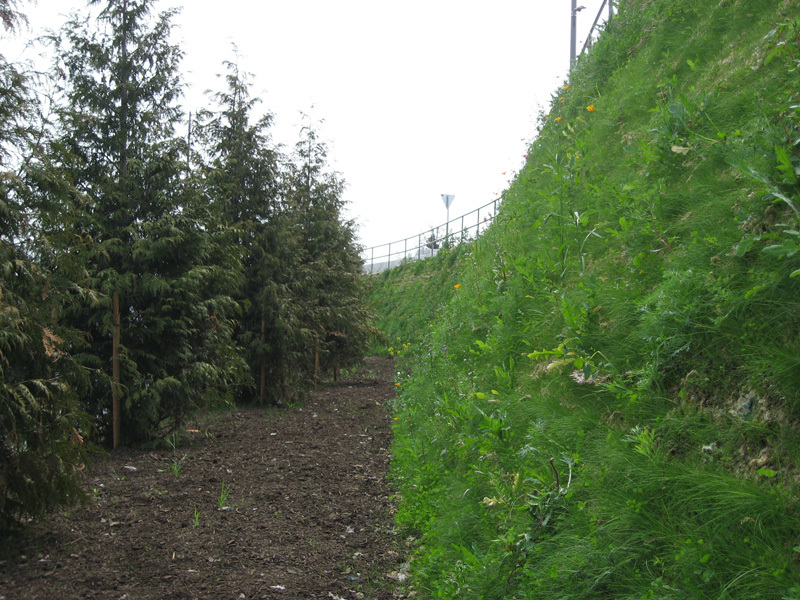 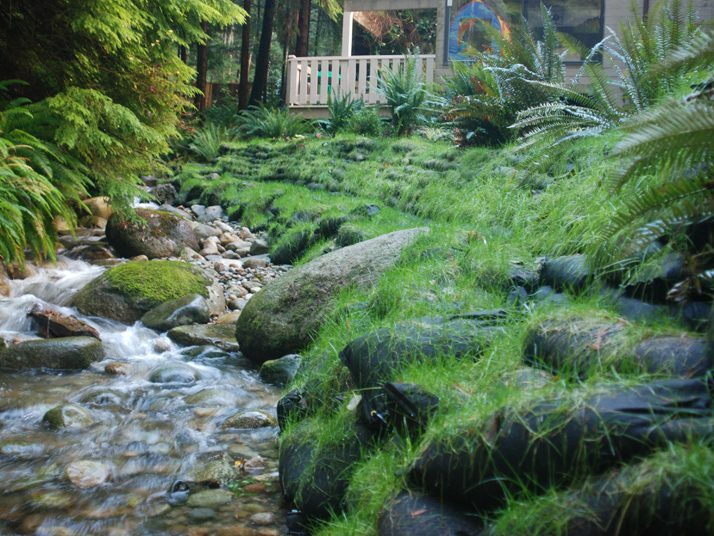 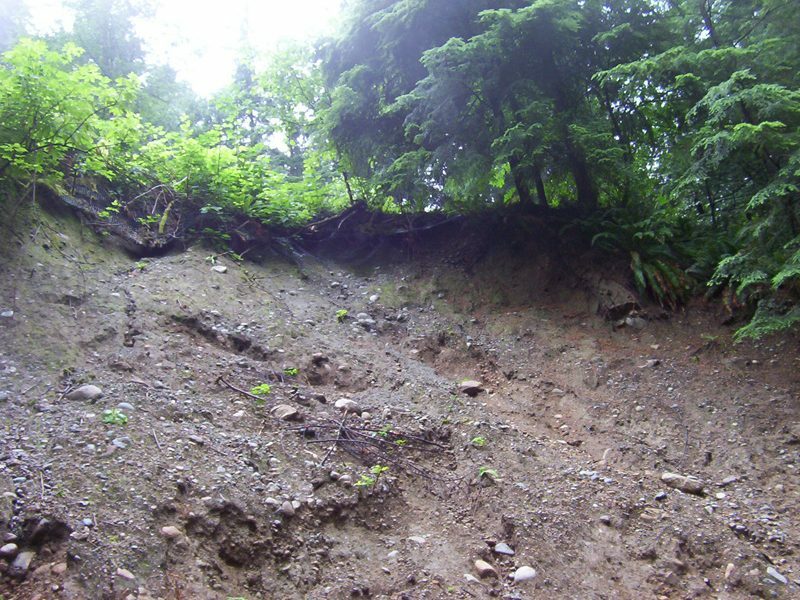 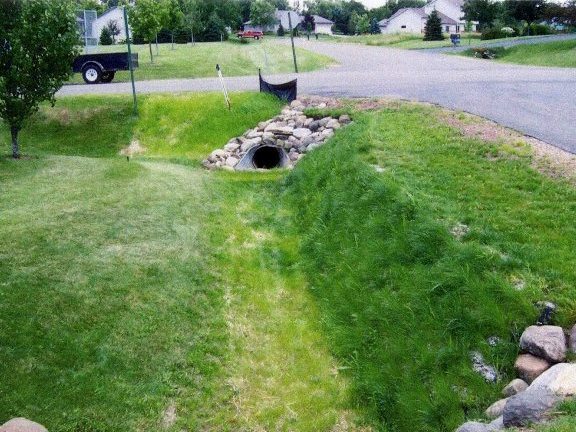 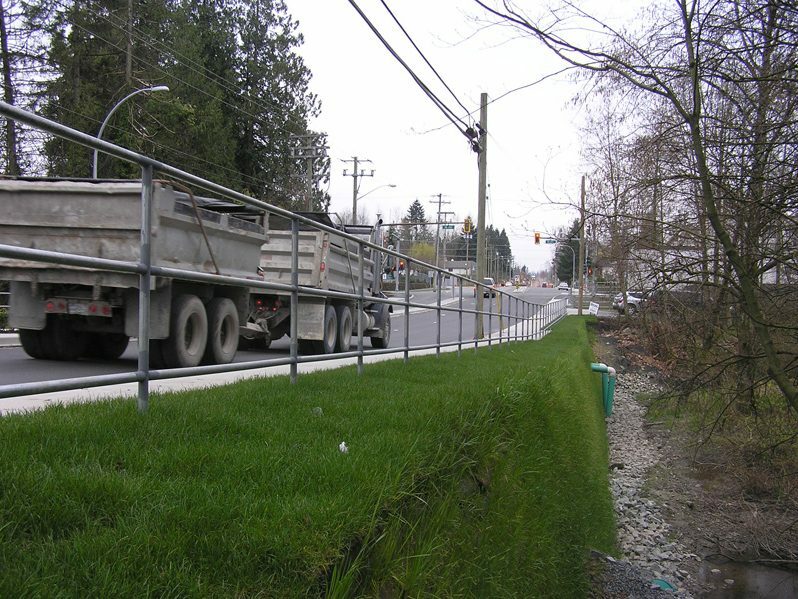 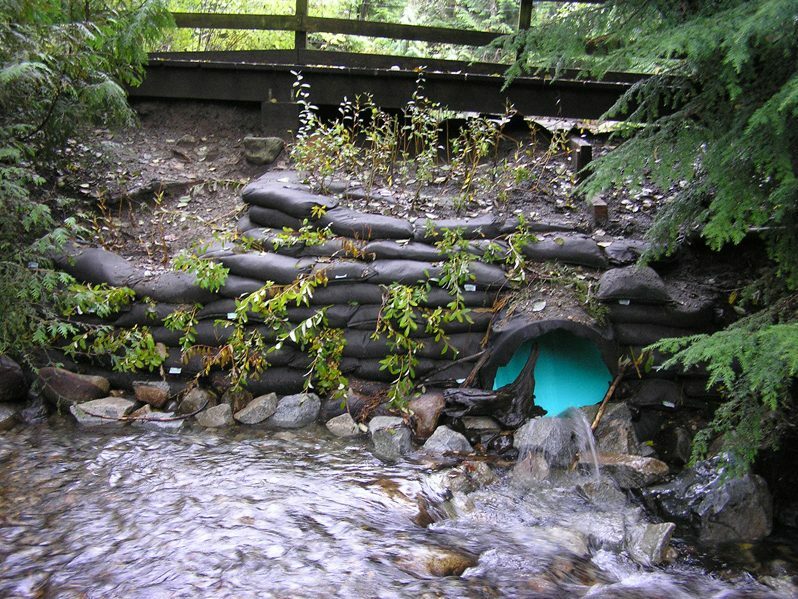 Flex MSE is perfect for Retaining Walls, Slope Erosion, Sediment Control, Waterway and Shoreline protection. 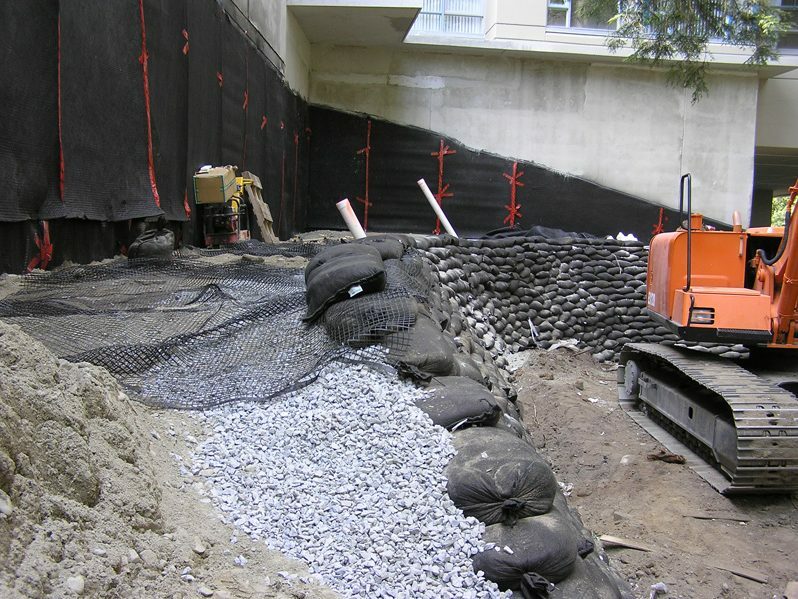 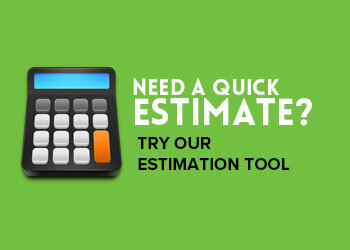 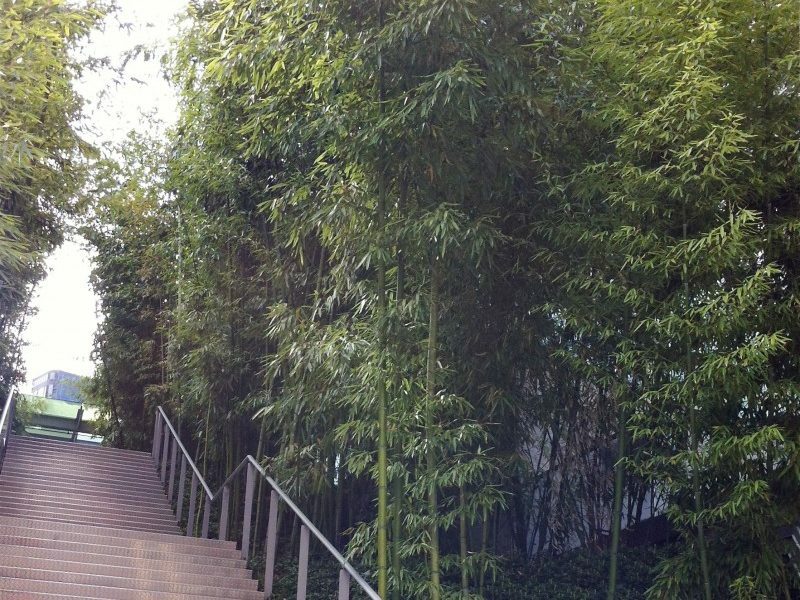 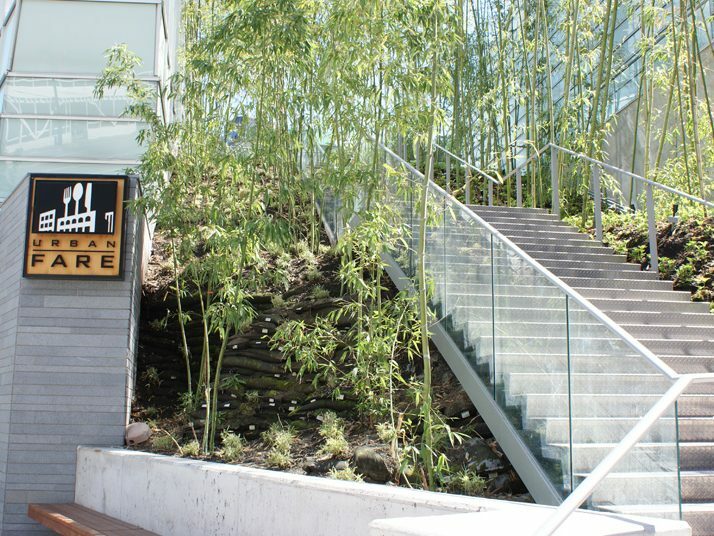 Check out our photo gallery of recent projects. 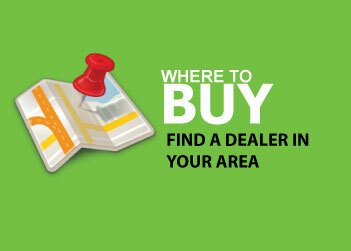 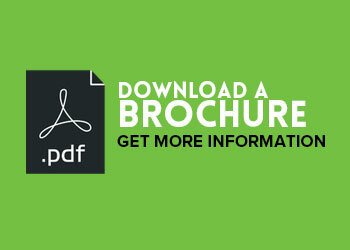 Use the arrows on either side of the image to navigate.